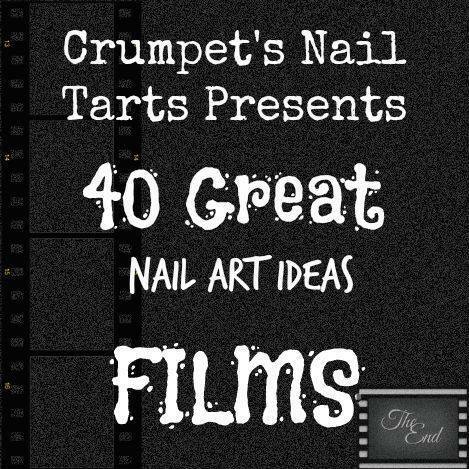 I have been busy a lot lately but I found some time to do this weeks challenge and the theme is films! 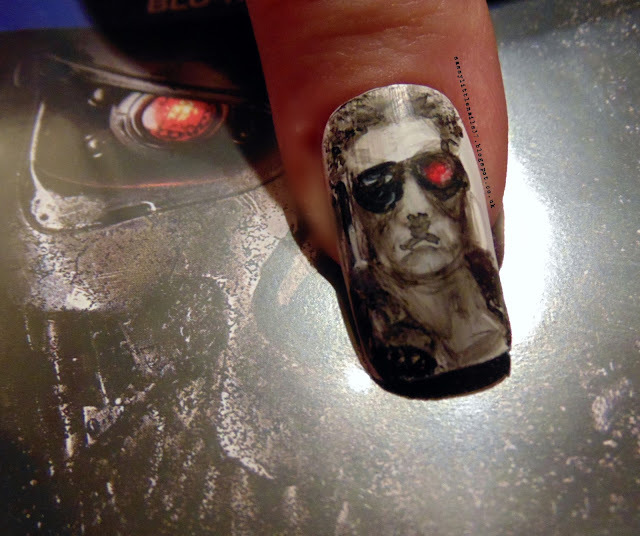 I love all The Terminator films and I decided to freehand Arnie! 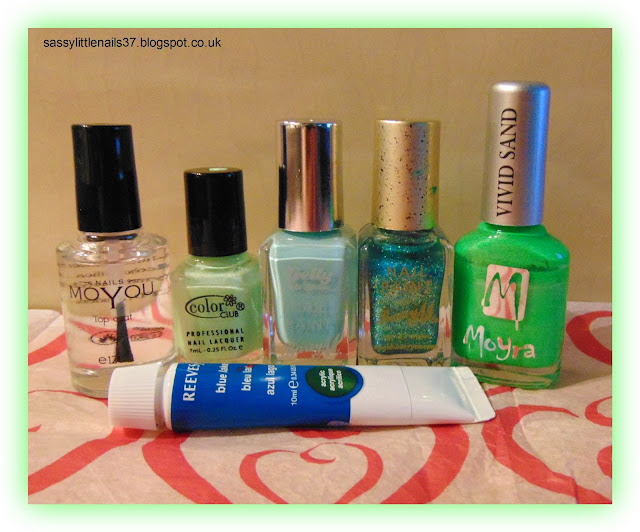 Here are the items I used for this nailart. 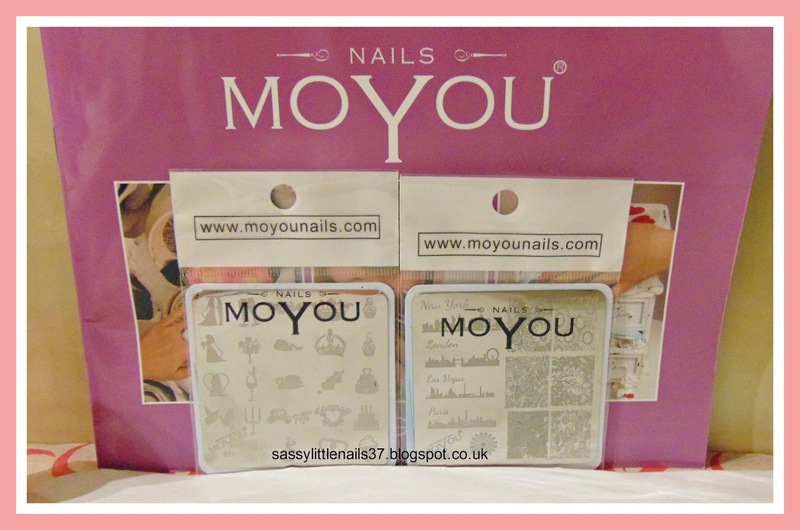 Moyou Nails polish in Silver. 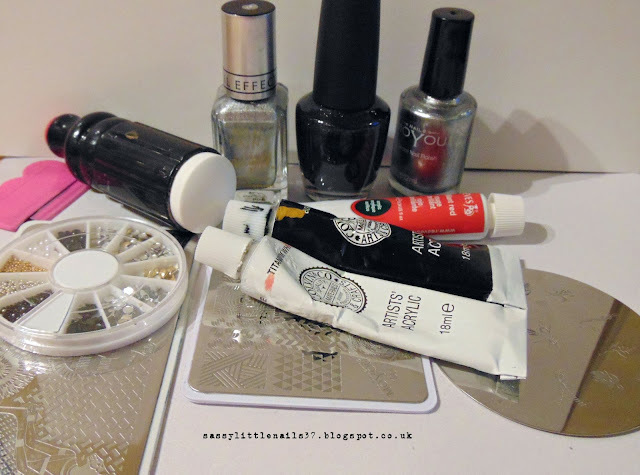 Barry M foils effect paint in Silver. Stamping plates for the metal patterns and zips. Various Acrylic paints. and some silver studs. I began with the Black polish 2 coats on the middle and little finger. 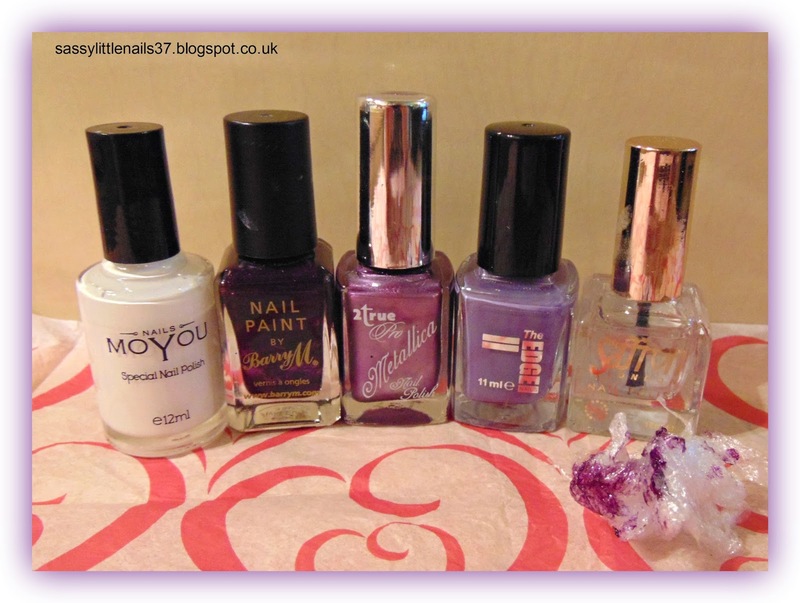 I then used the Moyou Nails polish 2 coats on the pointer and ring fingernail. When dry I then used the Barry M polish to stamp the patterns over the silver. 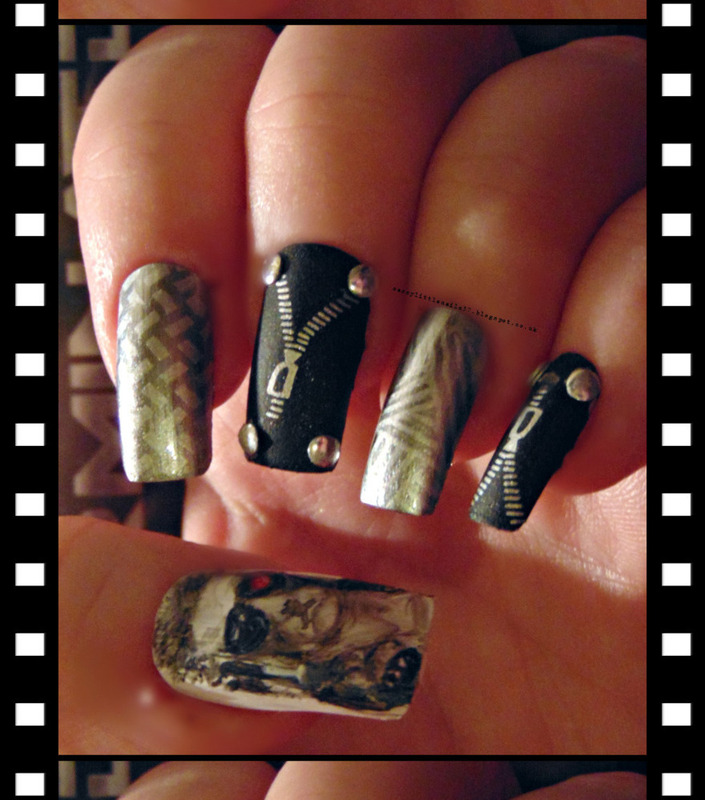 I stamped the zips on the black nails and stuck some studs on. 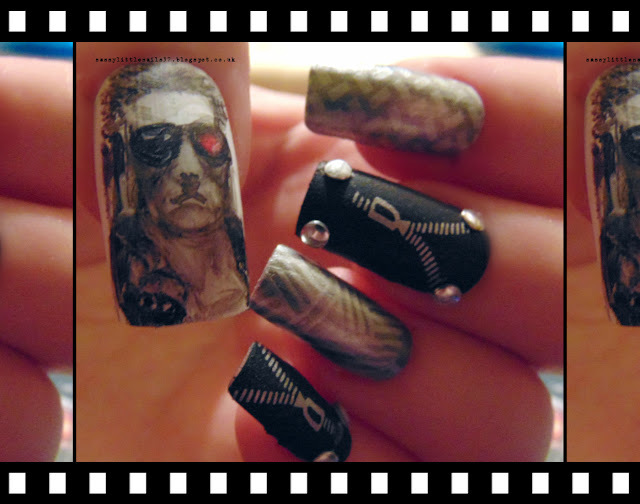 The thumb nail I freehand painted the terminator using acrylic paints. 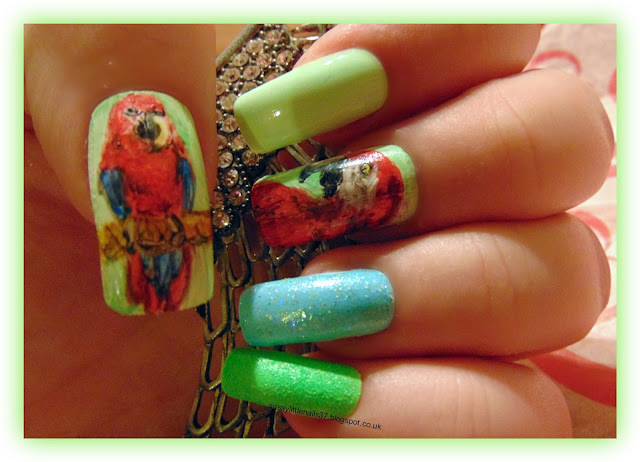 Thanks for stopping by please check out the other wonderful nails below. Hello dear friends I hope you all well and good? 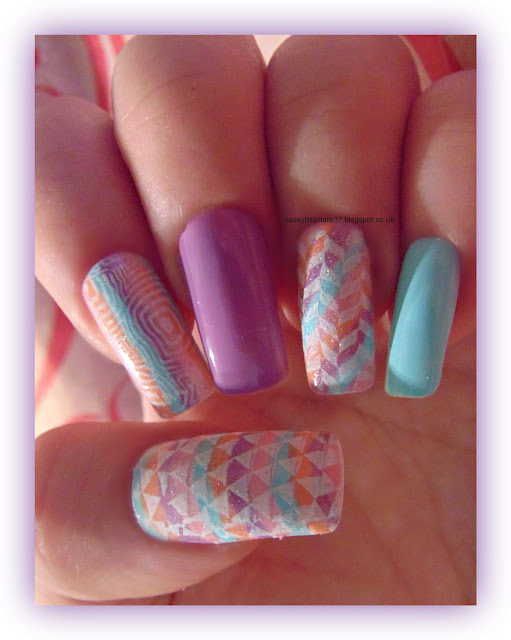 I am sorry I have not posted much lately I have not been to well but I wanted to do some nailart /reviews so Here is my week 7 of the Moyou Nails square plates review! 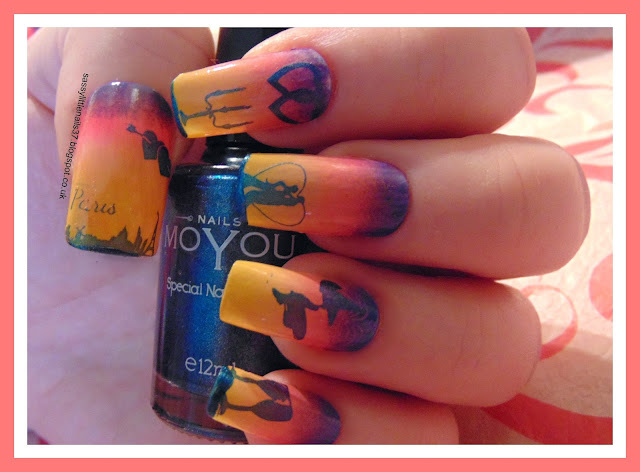 Bring the cities to your nails with MoYou Nails stamping plate 404, with fantastic city designs along with beautiful floral full designs. 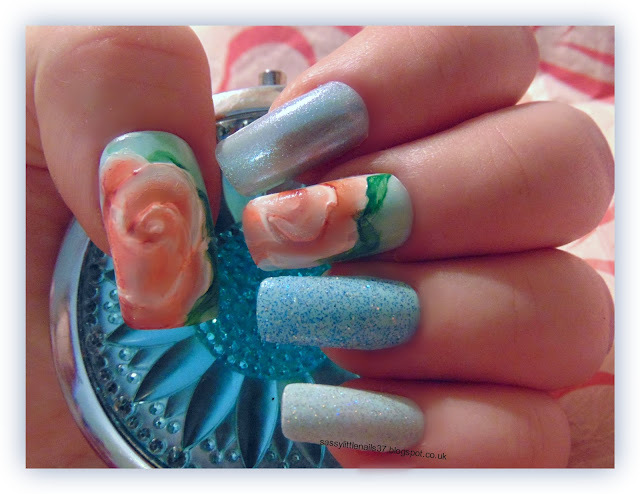 The floral designs with the city prints on your nails will definitely make your manicure stand out. Want a perfect wedding? Well you’ll need to have the perfect wedding nails first. This beautiful MoYou Nails stamping plate 410 has an array of wedding must haves. Create beautiful manicures with wedding glasses, silhouettes, swans and doves. 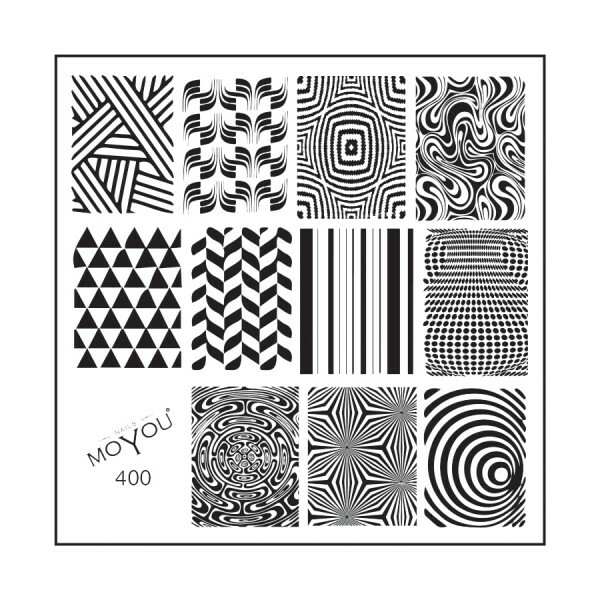 You’ll never run out of ideas with our new MoYou Nails larger stamping plate. This week is kinda a romantic theme and here are the items listed below. 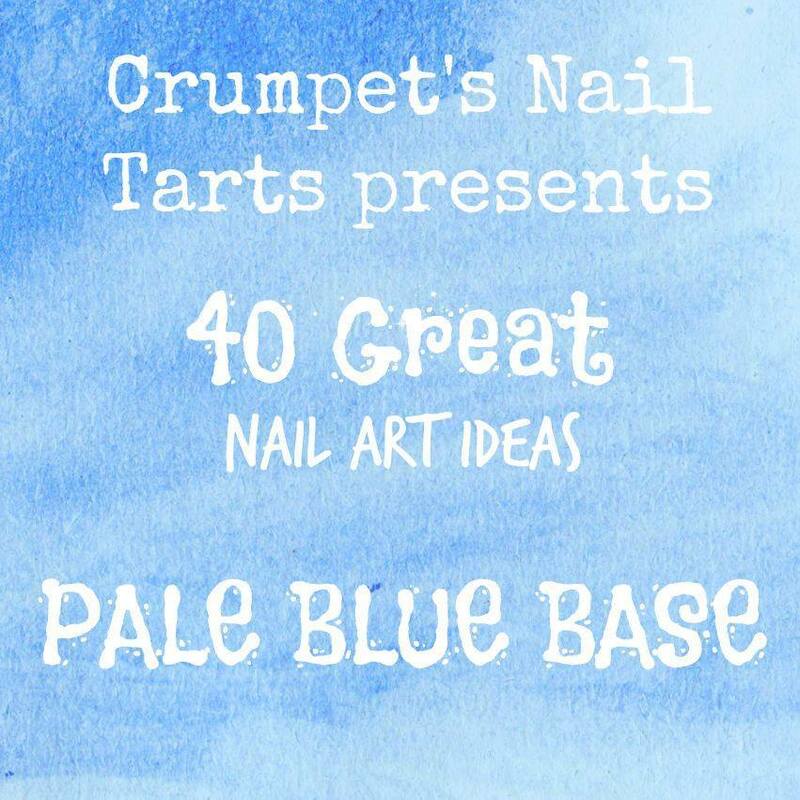 I started with a white base coat on all nails then when dry fully I placed the 3 polishes on to the make up sponge and applied to each nail I did this step about 4 times then blended the colours to smooth them using the clear top coat. Once fully dry I began to stamp the various images onto each nail using the Moyou Nails special polish then gave it a top coat. Hey friends It is the weekend and time for this weeks 40gnai. This week is 3 shades of purple and my pattern prompt is saran wrap. Barry M paint in Vivid purple. 2True metallica polish in Artemis. The Edge polish in Surfers paradise. 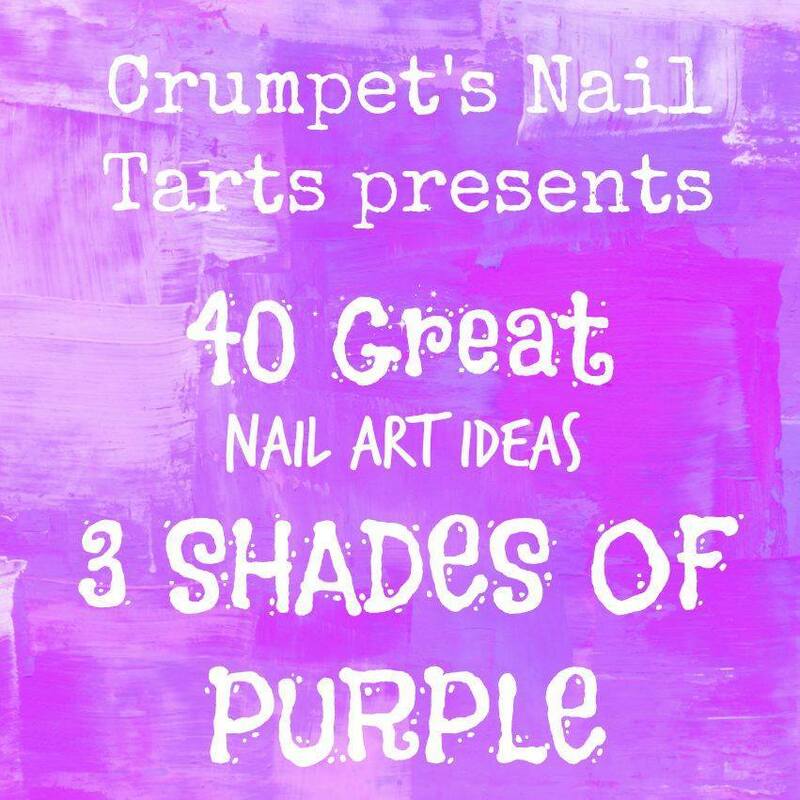 I began with a white base coat then when dry I used 3 blobs of the 2 shades of purple polishes and dabbed the cling film rolls on to each nail in the 3 shades. I used the 2True polish on the pointer fingernail and the Barry M polish on the ring finger gave them all a top coat. 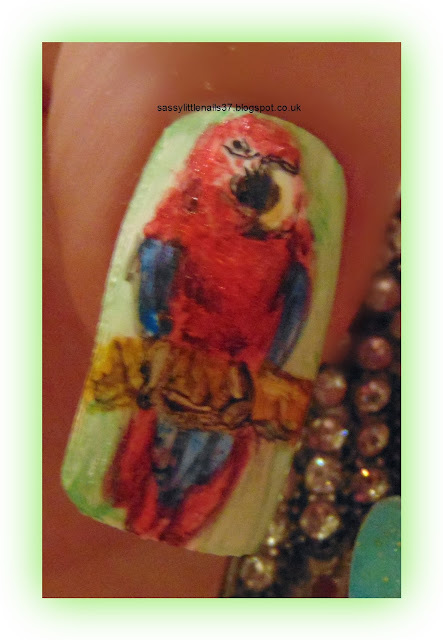 I must admit I am not to keen on this mani but I guess it would look much nicer with brighter colours. 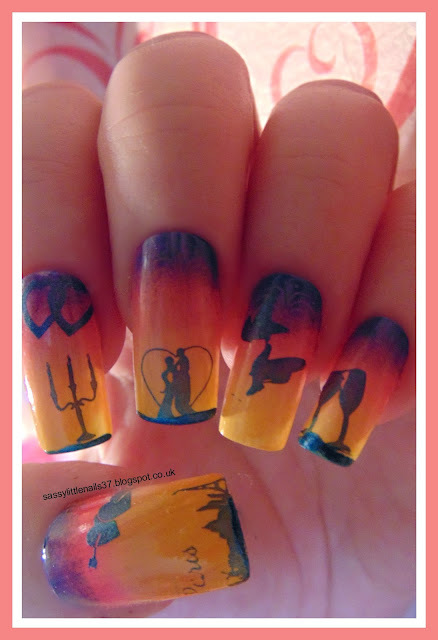 Thanks for stopping by please check out the other nails below. For dynamic nails with various optical illusions full designs, MoYou Nails stamping plate 400 is ideal. 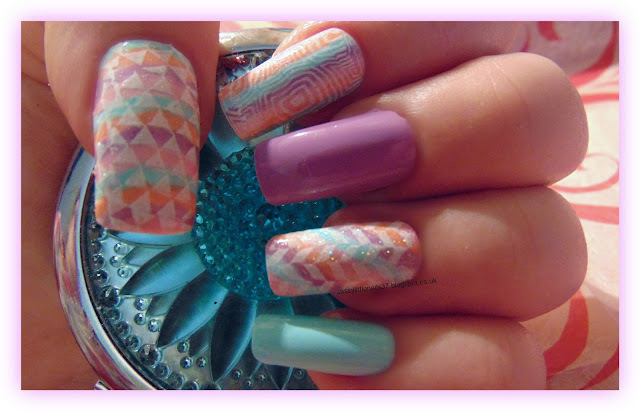 These designs will definitely make people double take and mix and match the colours to make the nail art pop. With our new plate size, you’ll have more designs and space to play. 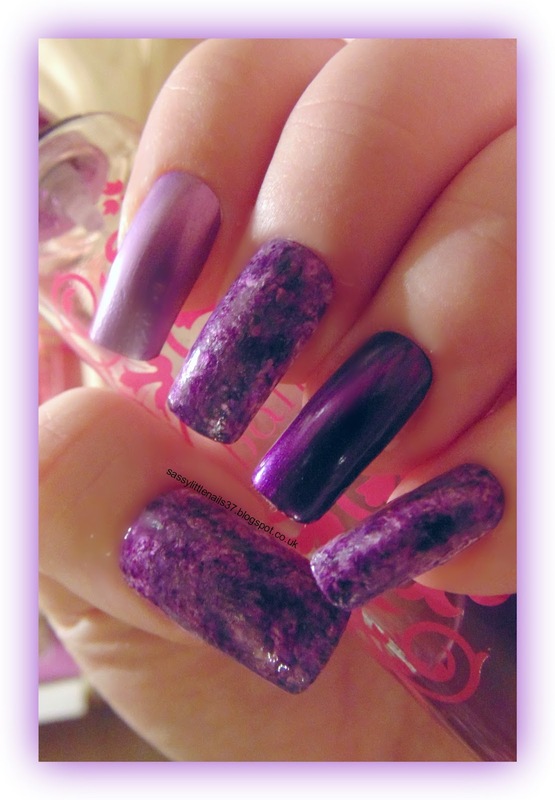 Catrice million styles effect top coat in Have an ice day. Barry M polishes in Sugar apple, Peach Melba, Berry blossom. I started with a white base coat I used Moyou Nails white polish. I then waited until all nails had dried fully then I used each polish and dotting tool to create strips of coloured lines on the thumb, pointer and ring finger nail then when dry I stamped over the nails using the white polish, gave the middle finger 2 coats of the Barry M polish in Berry blossom then I gave 2 coats of the Barry M polish peach melba on the ring fingernail then a top coat to seal it all. 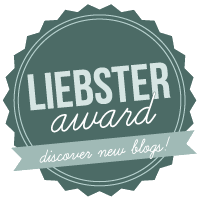 I hope you liked todays post more posts coming up soon! Thanks to Moyou Nails for thiese items to review. 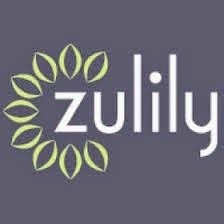 Hiya friends It is the weekend and time for this weeks challenge! 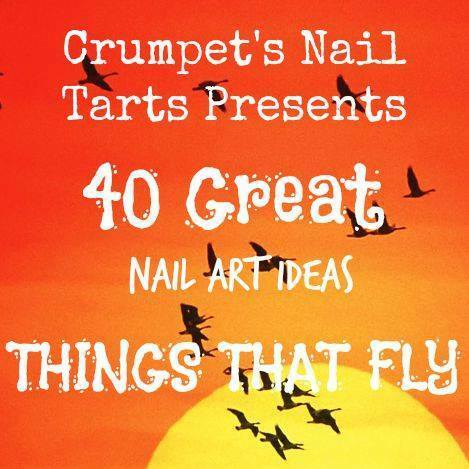 This weeks prompt is things that fly. so I decided to do some gorgeous Parrrots! The items are listed below I used for this nailart. Various water colour and acrylic paints. Barry M paint in Sugar apple. Moyou Nails clear top coat. 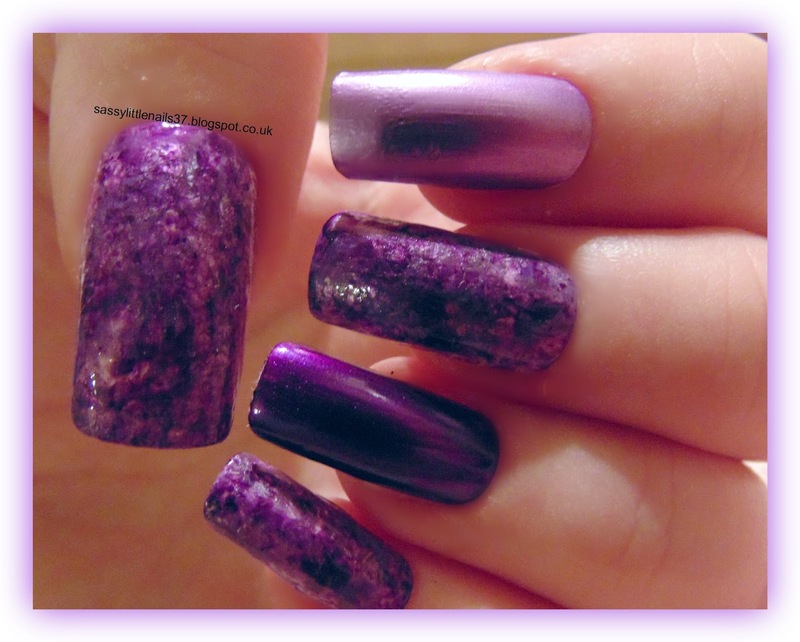 Barry M glitter paint in Catwalk Queen. 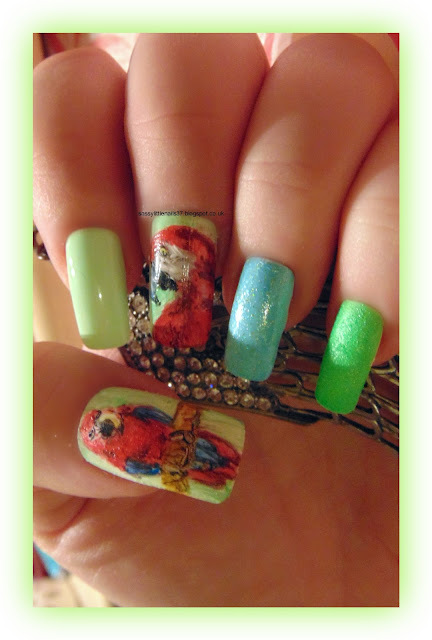 I began with using various paints to create the parrot on the thumb nail and middle fingernail. I then gave 2 coats of the color club polish on the pointer fingernail and 2 coats of the Barry M paint on the ring finger with the glitter on top. the Moyra polish on the little fingernail and a top coat to seal it all. 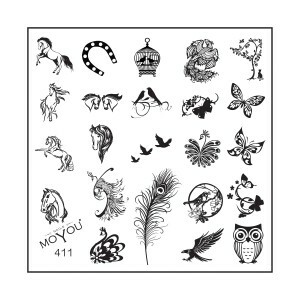 Get in touch with your nature side with MoYou Nails stamping image plate 411 and set your nails free with beautiful owl, butterfly and peacock designs. If you are into equestrian we have some fabulous stallion designs. 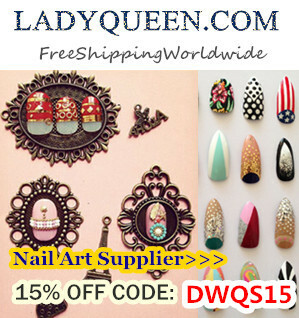 With our bigger image plate you’ll have lots to choose from for your nails. I began with 2 coats of the Sally Hansen polish on the thumb middle and little fingernail. 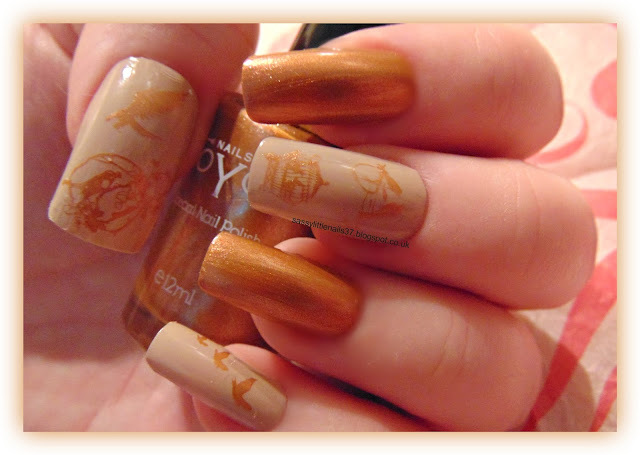 Then I applied 2 coats of the Moyou Nails polish in copper on the pointer and ring fingernail. 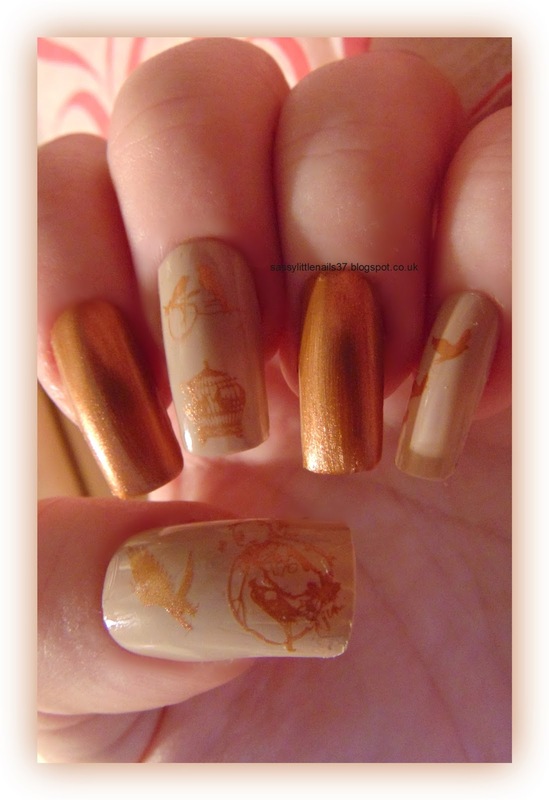 When dry I then took the copper polish to stamp the images onto the thumb, middlw and little fingernail. gave it a top coat and its done! 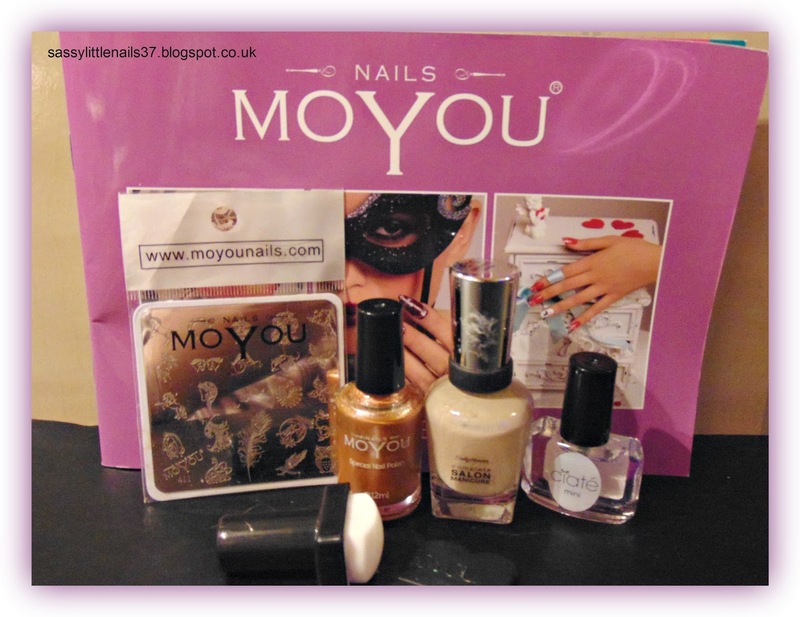 Thanks to Moyou Nails for sending me these items for review. Hi friends A very Happy new year to each and every one of you! This is my first post in 2016 and what better way than to start with a nailart challenge I have been taking part in recently! 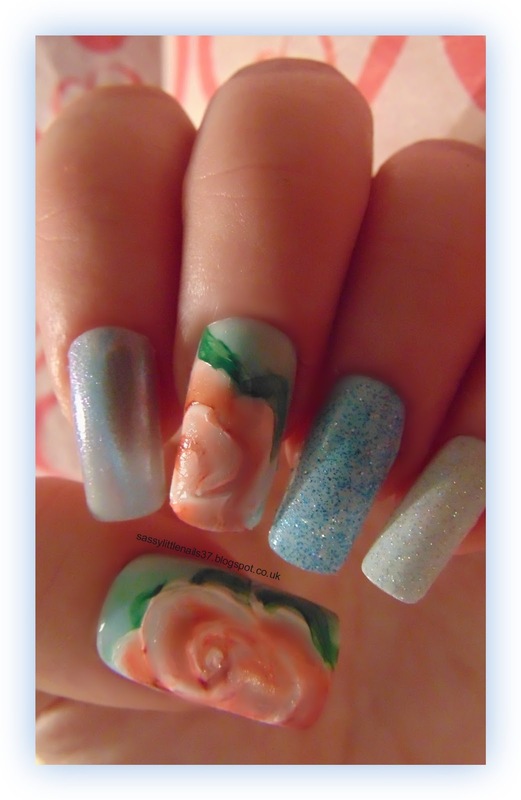 This weeks prompt is a pale blue base and my pattern is Roses. I decided to do freehand roses with acrylic paints for the blue base I used Ciate polish- Ferris wheel, OPI polish-Happy anniversary, and Sally Hansen polish-Blue frosting. I will have more posts coming up next week! Have a great relaxing weekend everyone! Thanks for stopping by.